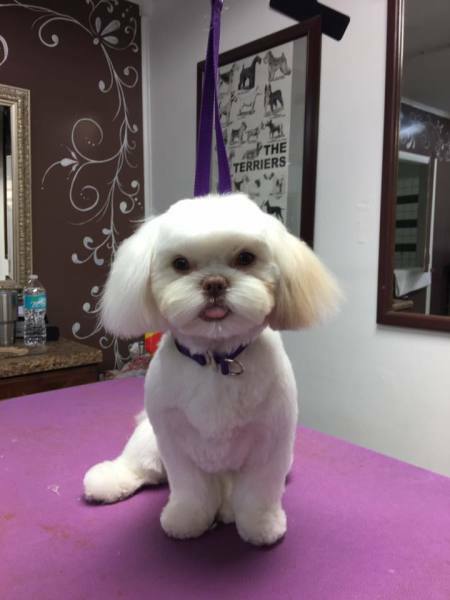 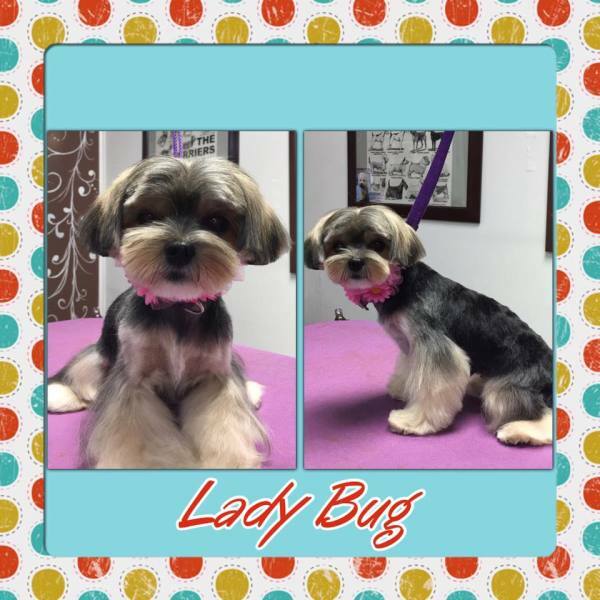 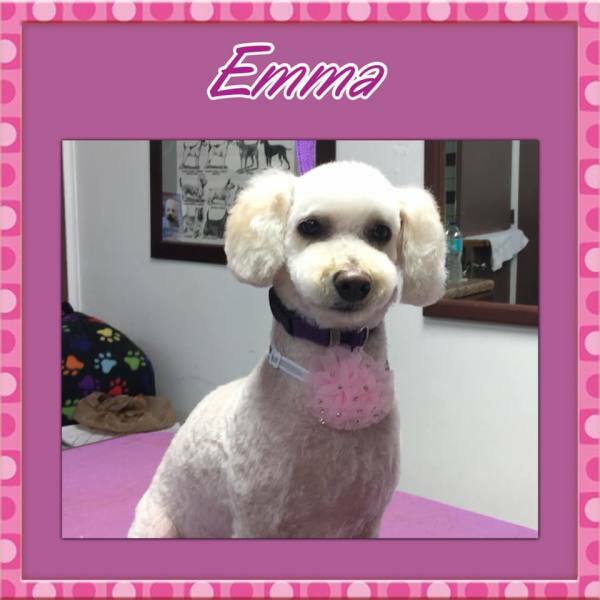 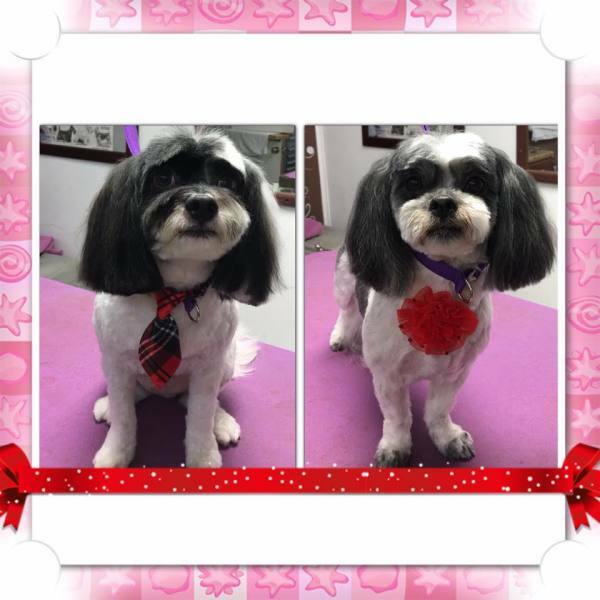 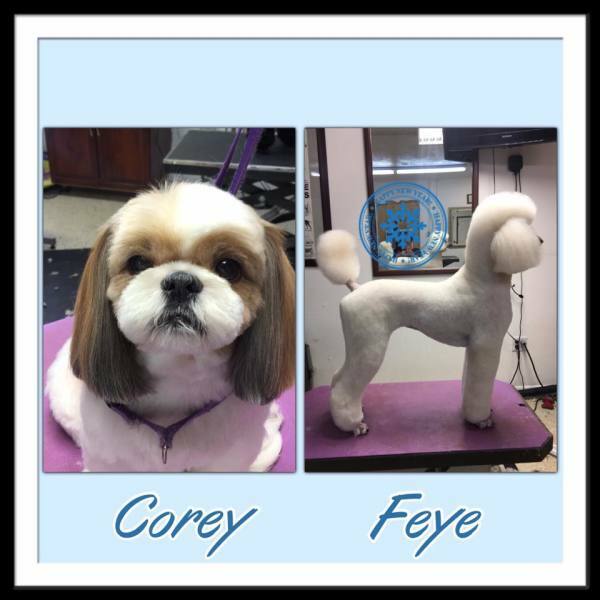 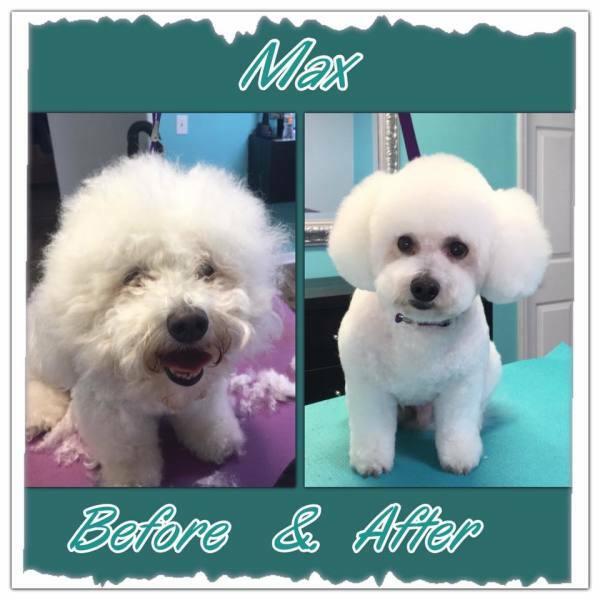 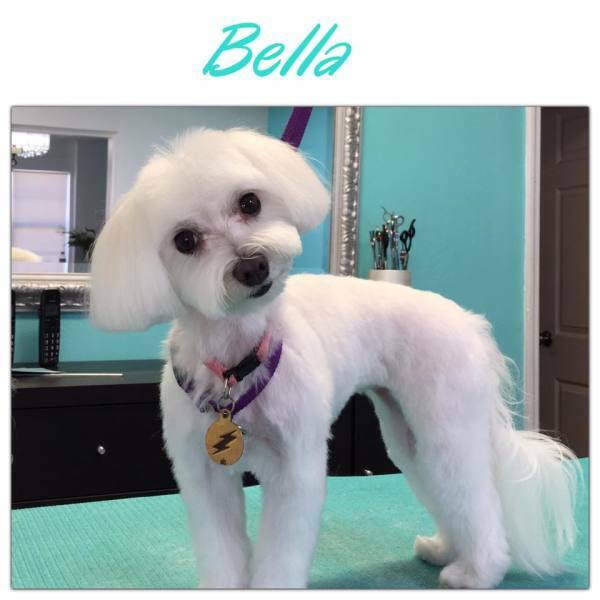 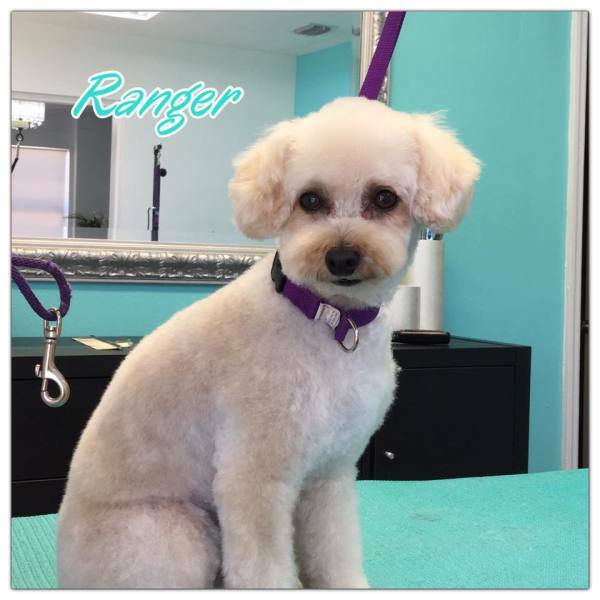 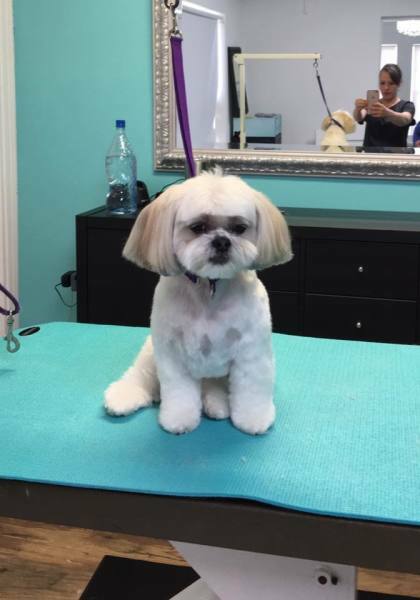 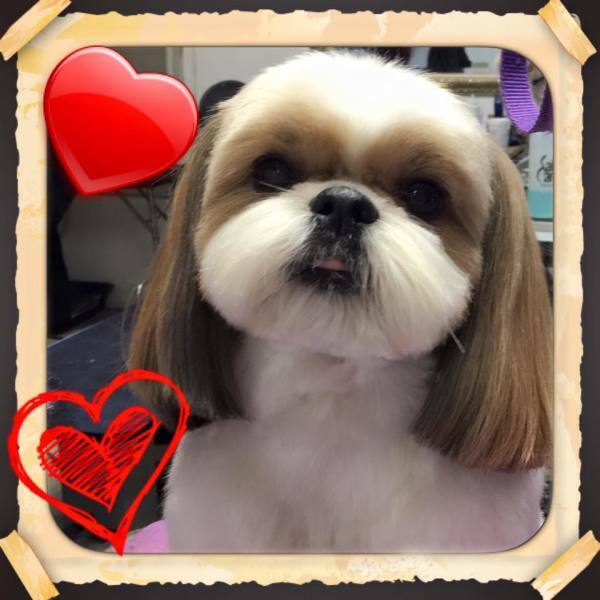 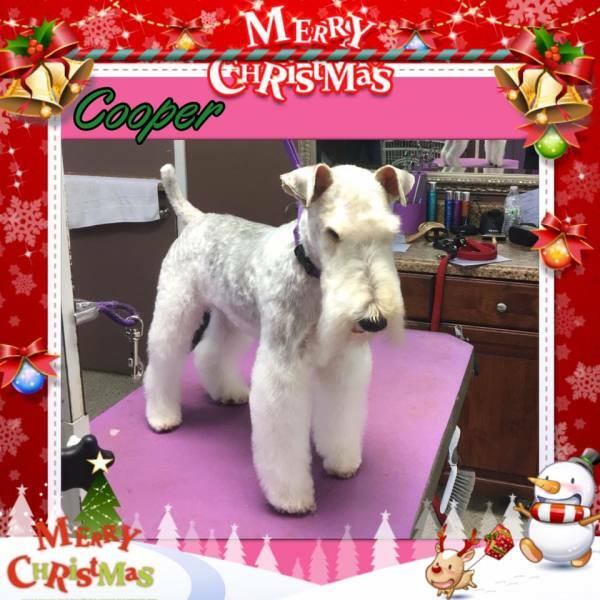 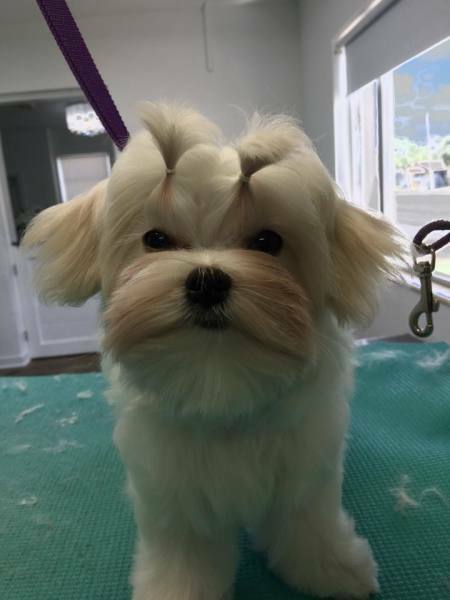 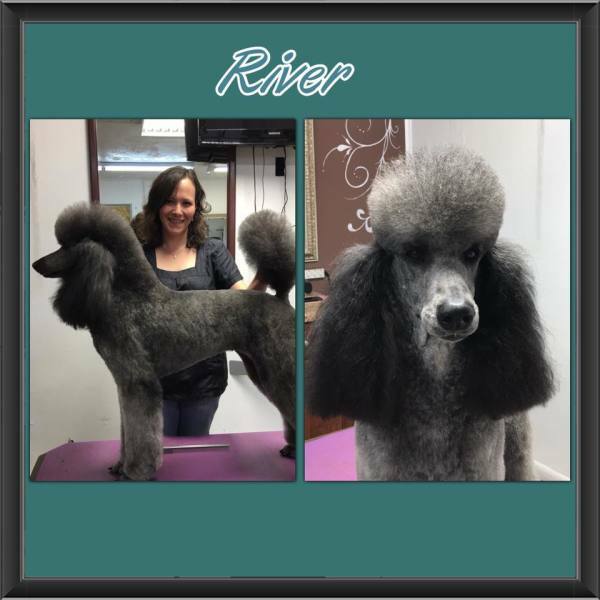 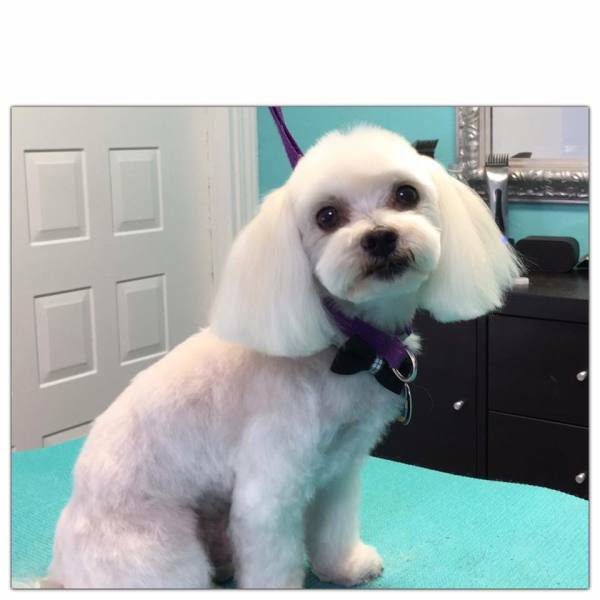 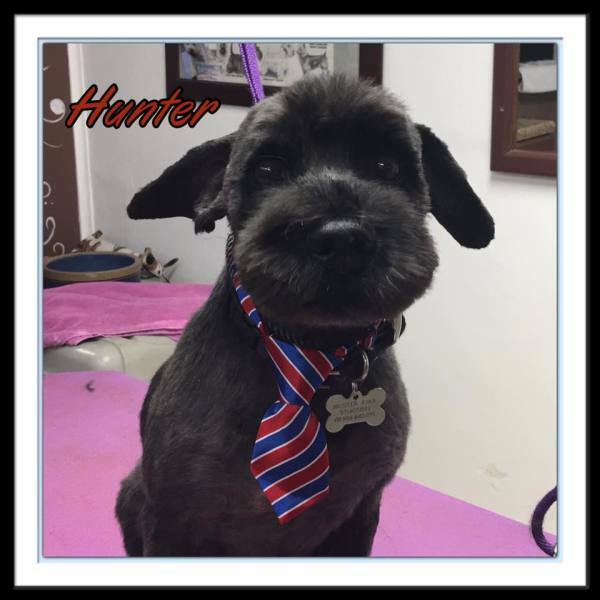 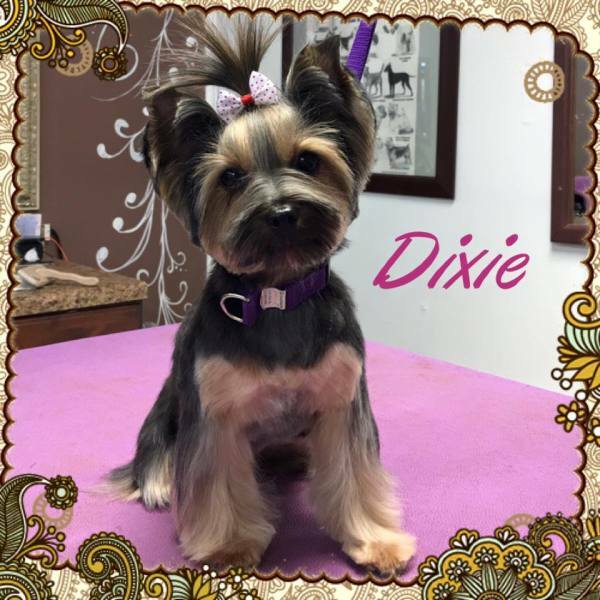 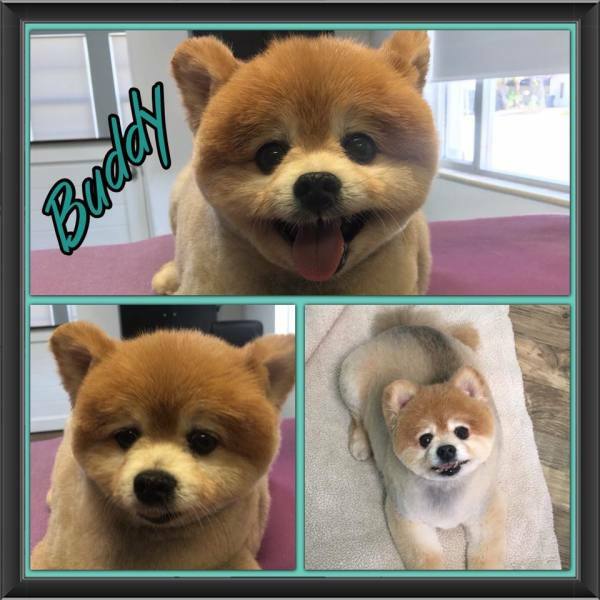 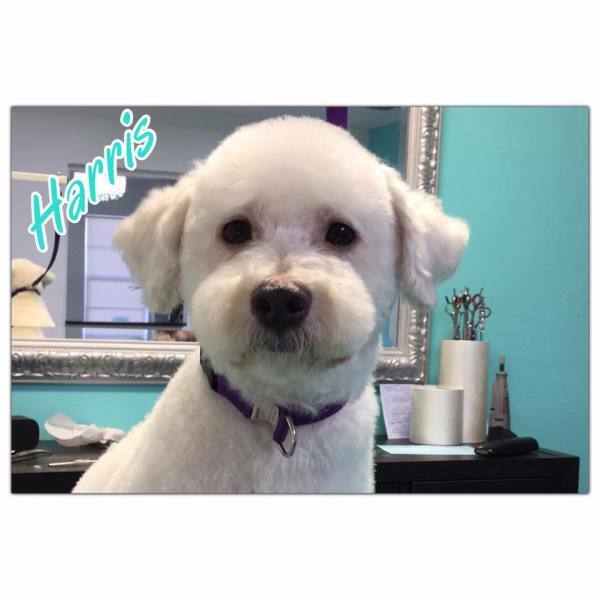 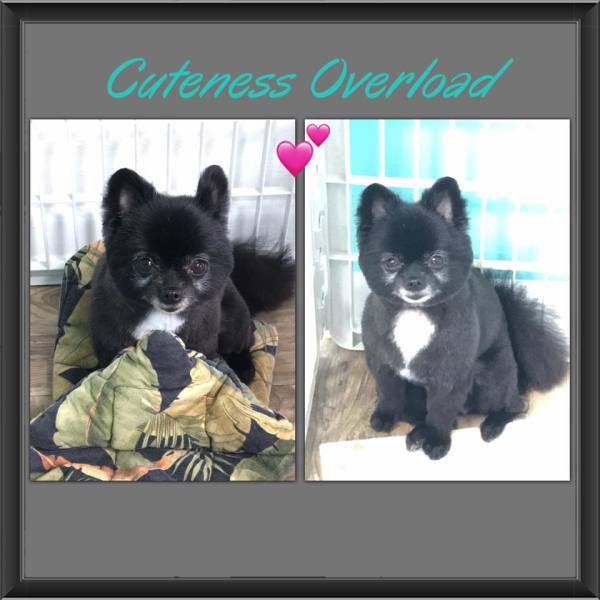 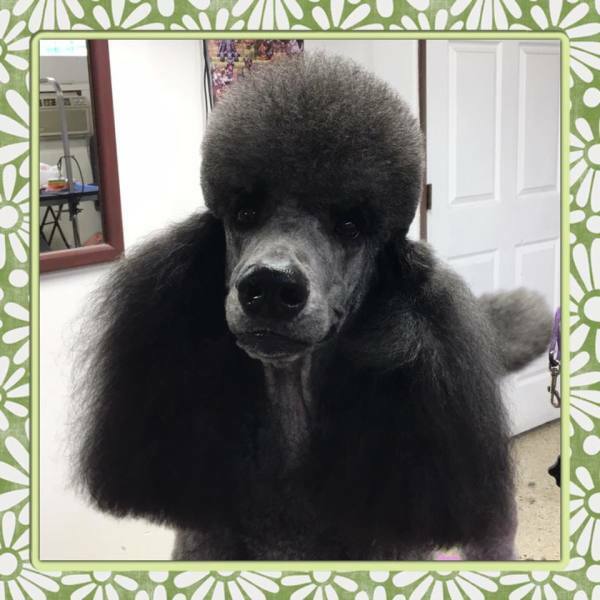 This cutie comes in to Grooming at Tiffany's Titusville bi-monthly to maintain the this high level of dog beauty. 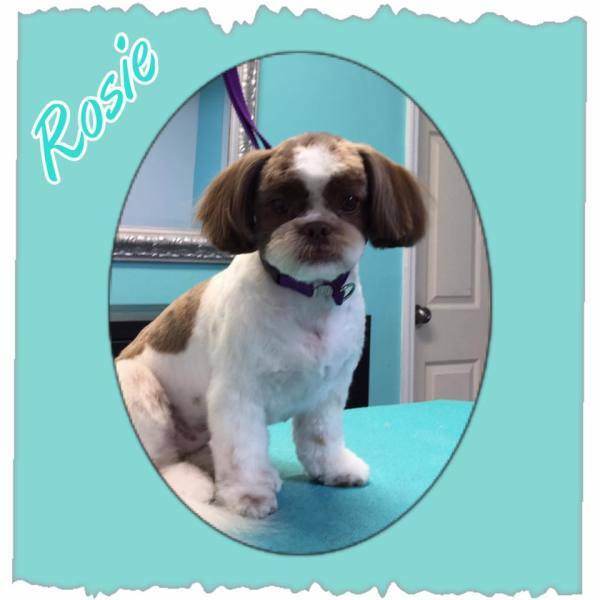 Rosie is a regular customer at Grooming at Tiffany's. 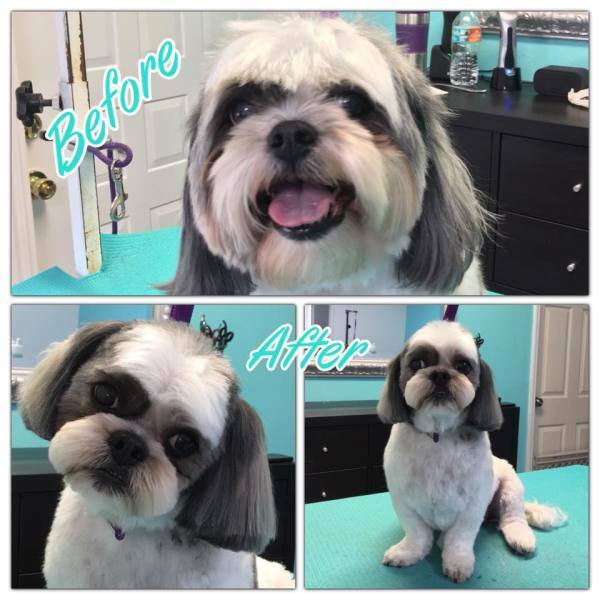 She knows to re-book her appointment so she can always look her best! 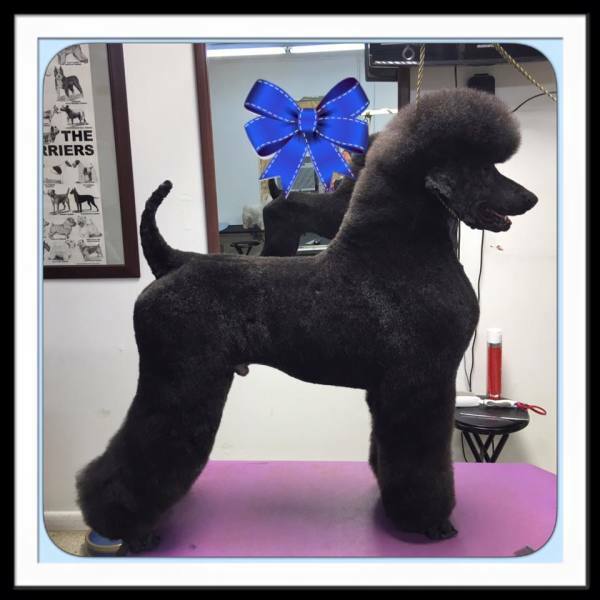 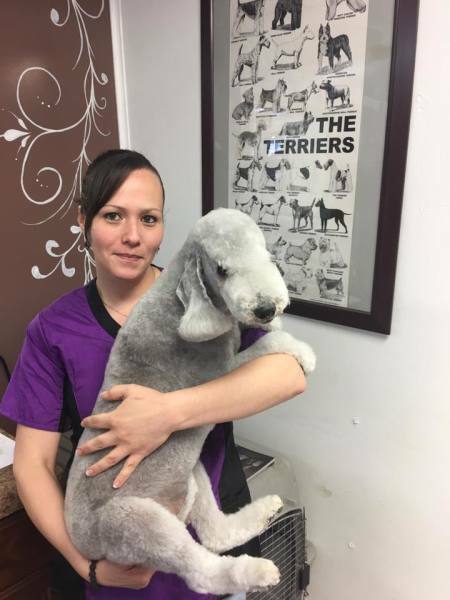 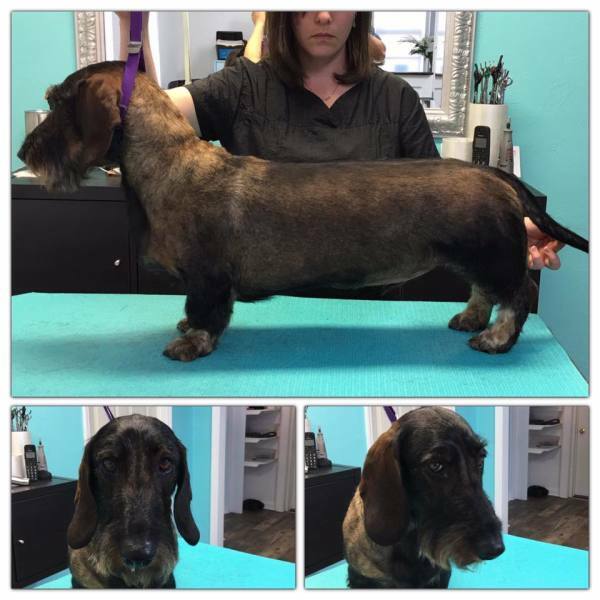 Tiffany Hillis has mentored under some of the top groomers and breeders in the industry. 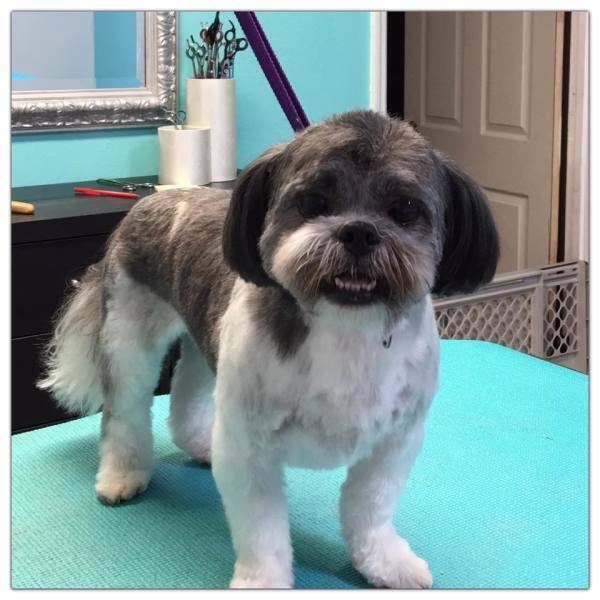 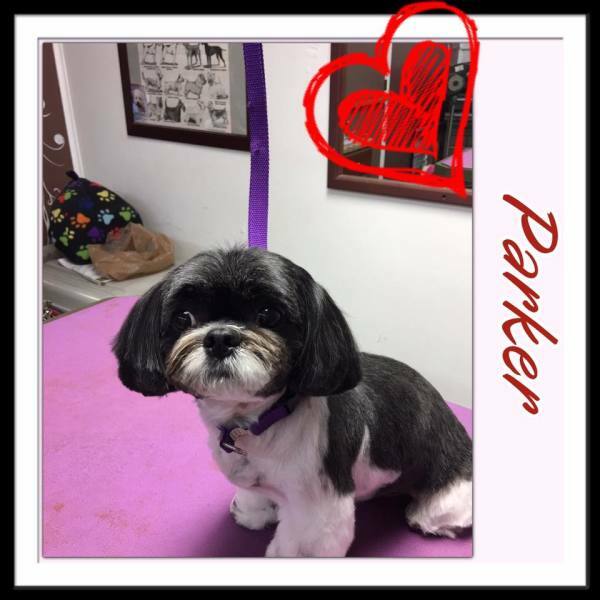 Shih Tzu named parker groomed by Tiffany.